Provided by business Specialties Moving Brothers LLC has a great reputation! With over 12 years in the moving industry, we've earned a reputation for excellence. We're a small, local company and we care. We serve the Greater Denver metro area and Boulder areas. 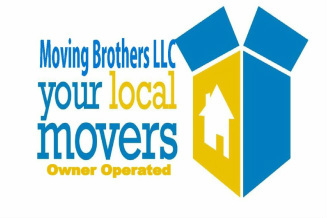 With over 12 years in the moving industry, Moving Brothers LLC has earned a reputation for excellence. We're a small owner operated local company and we care about our business reputation.